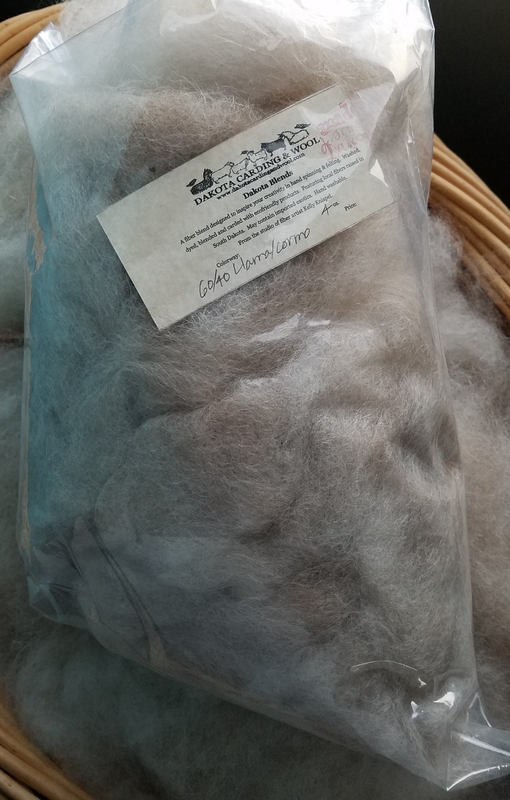 This listing is for one, 4 ounce bag of Llama/Wool, a natural-colored, carded blend of fibers for hand spinning yarn. 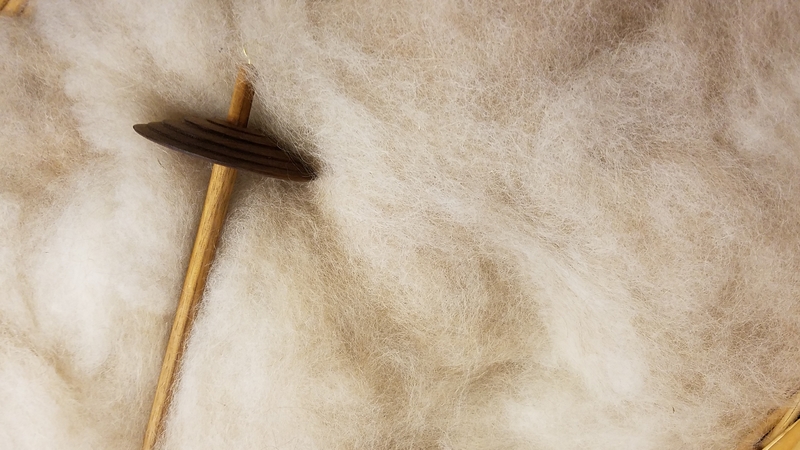 This soft textured combination of silky Llama and fine Cormo wool spins/felts into a rich, natural fawn color! Spinners accustomed to commercial combed top, which can be dense and require significant predrafting, will likely find this carded preparation easy to spin. 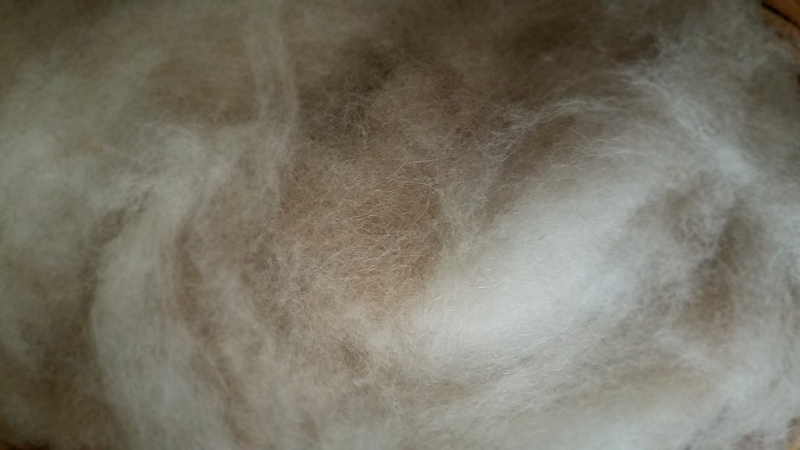 Carded cloud is made by feeding washed wool (and other fibers) into a carding mill that opens up the locks, removes vegetable matter and passes it through several carding rollers that card/comb the fibers but does not align the fibers parallel as in combed top. 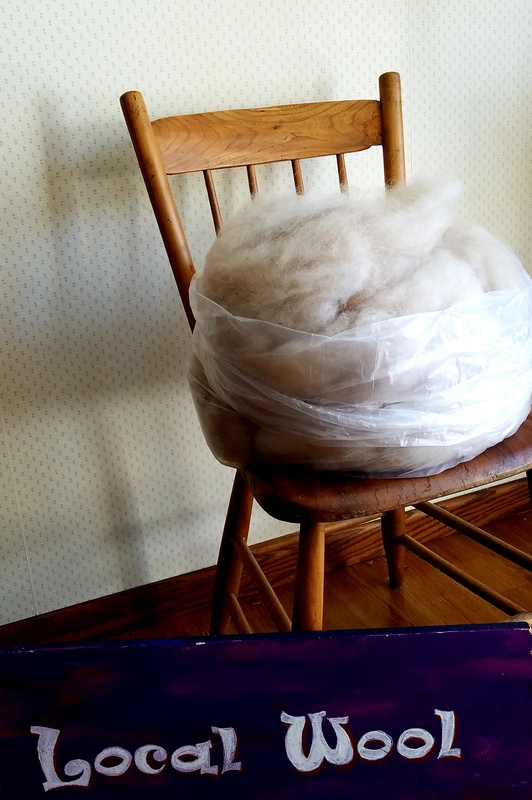 The wool you spin directly from this cloud will make a beautiful woolen yarn the same as is spun from wool roving or batts. 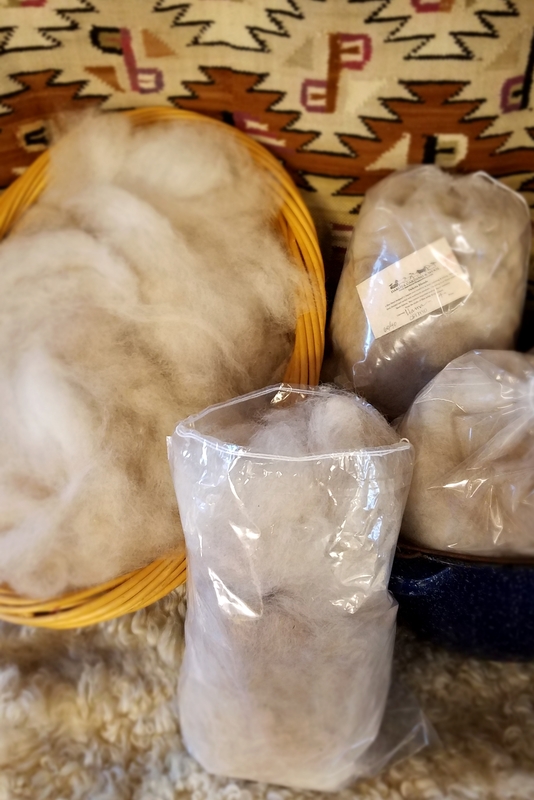 All animal fibers contained in this blend are sustainably raised by local shepherds, washed with mild, eco friendly soaps and carded into a beautiful blend at Dakota Carding & Wool Co.